Role-playing activities and challenges always make people love, because it brings many interesting experiences and helps you discover many unique stories. 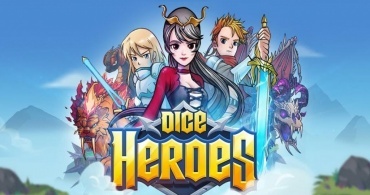 Would you like to experience the fascinating roguelike genre with a well-prepared plot? Experience and evaluate King Crusher of ANKAMA GAMES publisher, performing many dangerous missions with many different maps. Challenges and dangers are waiting for you, become the hero and win. 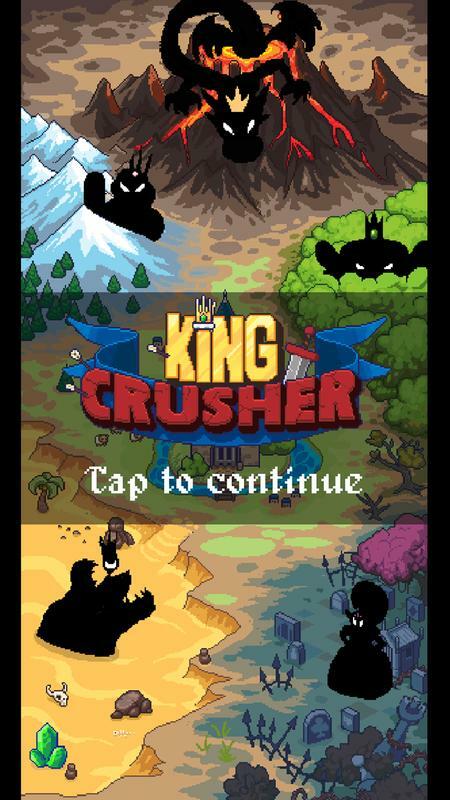 With a well-built storyline, King Crusher for iOS promises to offer many exciting adventure activities for everyone. The story of the game revolves around a king called Tease. This is a king with great ambition; he wants to conquer many different lands and expand the kingdom. This king had recruited many heroes and built a strong team to wage war. With a powerful military force, this army is ready to defeat all enemies. Do you think the king will fulfil this desire? Experience right now to discover the exciting journey of King Tease. King Crusher – Roguelike Game – At His Majesty’s service! 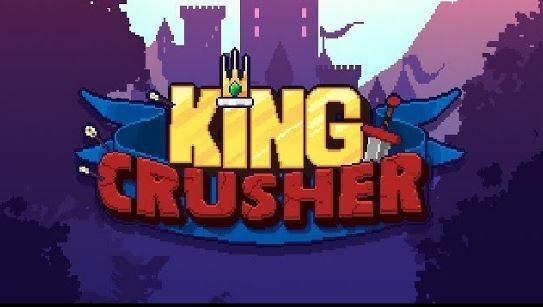 King Crusher APK Mod provides interesting strategic content, and you have the mission to help Tease conquer the world. The first task you need to do is recruit and train soldiers. To create a strong military force, training soldiers is an important task. With strategic elements, the manufacturer has prepared 12 different types of soldiers for you to use. 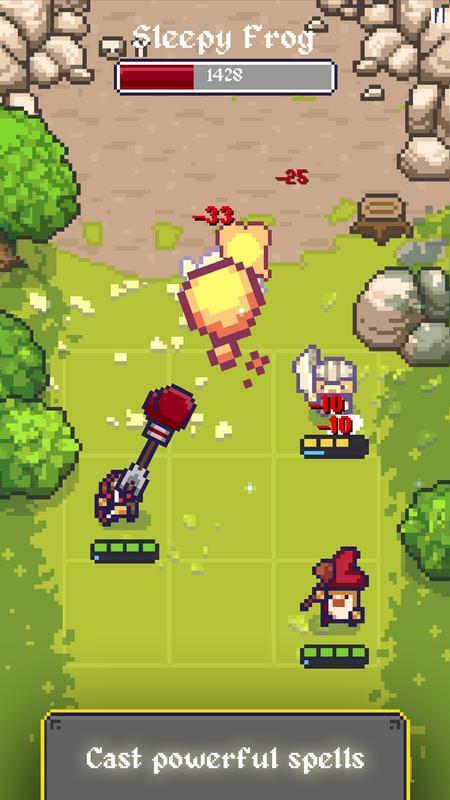 Each type of soldiers will have their fighting skills, and with 12 types of soldiers, you will easily conquer many new lands. Train soldiers and exploit their advantages to be able to defeat enemies quickly. You will experience battles in a square-shaped map and are divided into cells. The cells are 3 x 3 in size; you will be able to use up to 3 different types of soldiers in each match. Select the types of soldiers that have the best combat ability to use. Arrange them in good positions with a scientific strategy. Smart arrangements will help you exploit strengths and gain many advantages before the enemy. 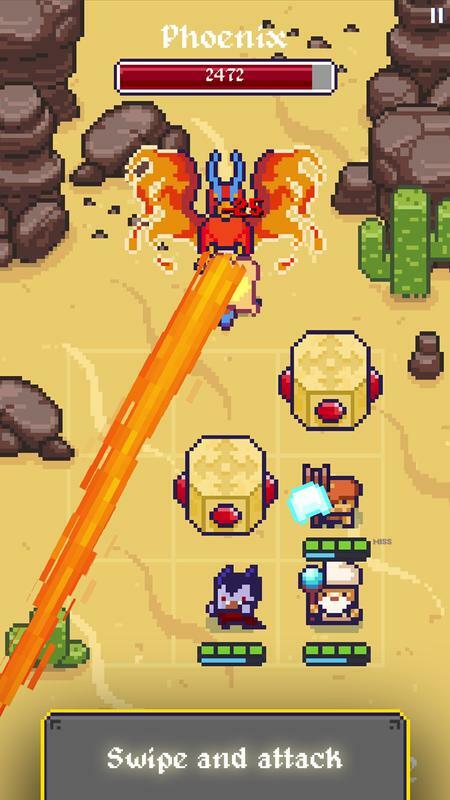 With the mission to conquer the world, players have the opportunity to explore new lands and fight on many different terrains. Fighting on many different terrains requires you to arrange and use soldiers logically. Understand the fighting ability of each type of soldiers on different terrains to create a reasonable strategy. Besides many maps, you have to fight with many different levels. The more complex the map, the harder it will be. 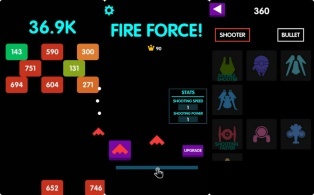 Hundreds of levels and challenges await you, overcome many enemies and conquer the world to become the king of all. 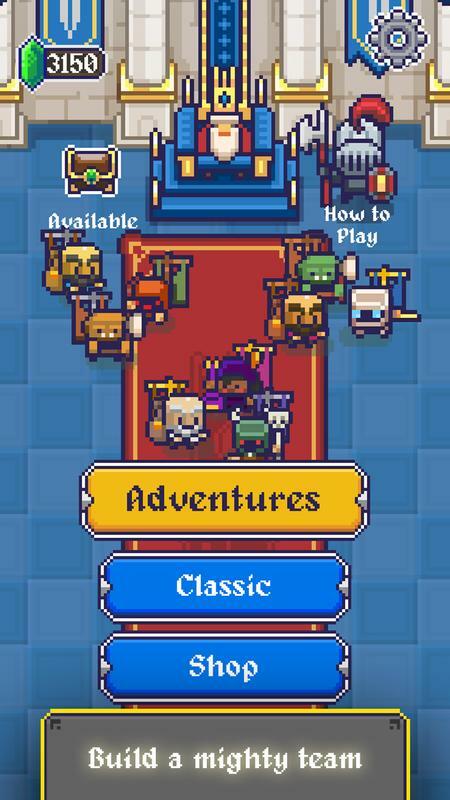 King Crusher with the addictive roguelike genre, exciting challenges will make you satisfied and have a lot of fun. 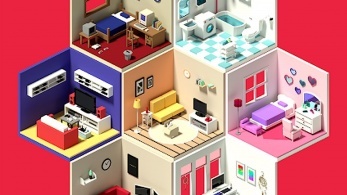 If you’re a fan of classic images, 8-bit graphics will make you more excited. Simple content, diverse tasks and challenges will not disappoint you. Use the link at the end of the article to experience the game more quickly.